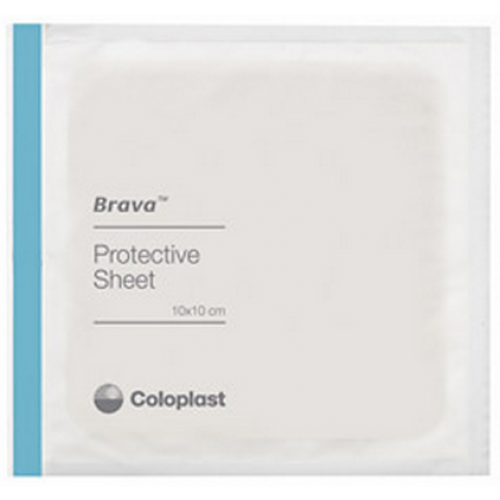 Brava Skin Barrier Protective Sheets, manufactured by, Coloplast provide a flexible and secure skin barrier around stomas. 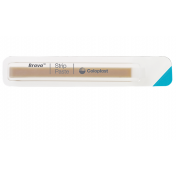 Brava Skin Barrier Protective Sheets are available for SALE at Vitality Medical and can be easily applied around the stoma to offer effective protection. This product helps to minimize the risk of maceration. Maceration is the condition where the skin becomes mushy and wet in appearance. The skin breaks down and left untreated can advance to more problematic skin conditions such as infection. A great way to minimize this condition is to keep the stoma and surrounding area clean and dry. 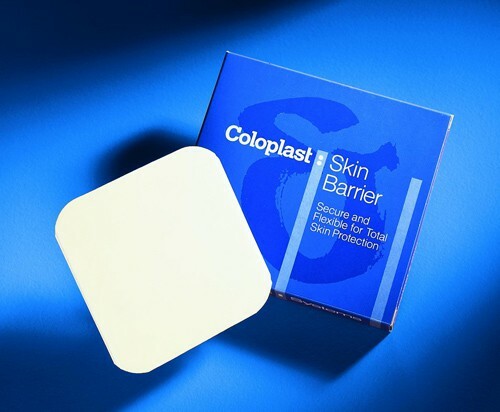 This product is easy to apply and can offer effective protection. 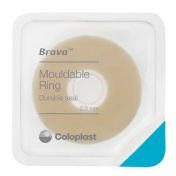 Brava Skin Barrier Protective Sheets feature an additional benefit of providing a ready surface for good adhesion while offering protection for the irritated skin from stoma output. Stoma output can easily occur and can irritate the skin. This leakage can be easily prevented by applying ostomy paste to provide a tight fitting seal of the barrier to the stoma area. This can also extend pouch wear time and minimize skin irritation. Get a better more protective fit for your ostomy pouch system. 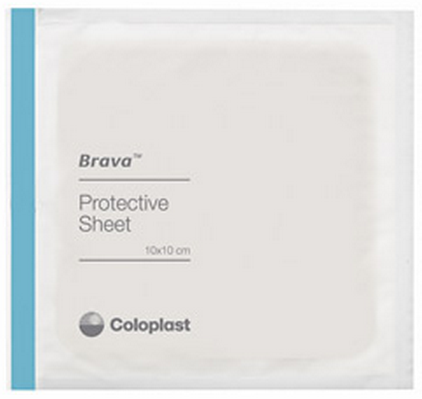 BUY Brava Skin Barrier Protective Sheets from Vitality Medical today. like the fact that it doesn't burn when applied but still waiting to see if it helps with healing.